Rogue pimples. Oh, how they ruin your day. You think everyone you are talking to is just looking at the pimple, it feels like a bull’s eye on your forehead (or your chin). Well, let’s not panic yet, there’s plenty of stuff you can do to get rid of them! In the previous post, we discussed 6 home remedies for pimples from using lemon, tooth paste, multani mitti etc. In this one we’ll show you how to make use of potato, tomato, cabbage and 3 other home ingredients that will help get rid of that zit. Potatoes are almost like sponges for your oily skin. You can take a slice of a potato and rub into onto your pimple (make sure you rub it for at least 5 mins for it to take effect). 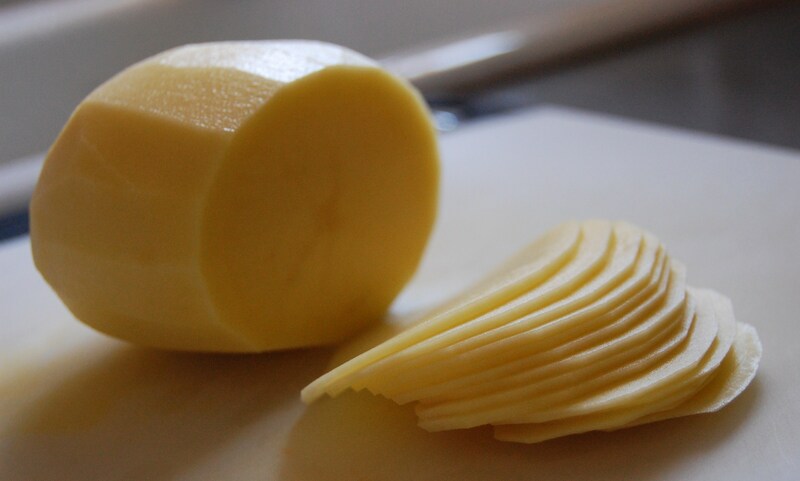 Or you can grate the potato really fine, and apply that onto your face. Keep this on for about half an hour, the oil on your pimples will get soaked right out. Mush up half a ripe tomato, including the skin in a rough paste. Apply this paste all across your face and neck, paying special attention to the affected areas. Leave it on for about 15-20 minutes and then rinse it off with warm water. You could also squeeze the tomato into a juice, filter out all the pulp and apply the juice on your face with a cotton ball. 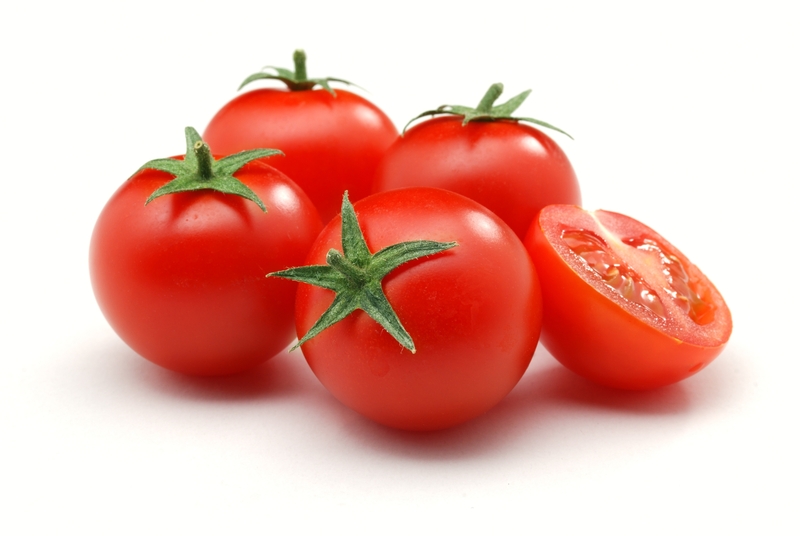 Tomatoes have similar properties like lemons. They dry out your pimples, without making your skin too rough. In fact, tomatoes will bring back your glowing skin. Boil 2 spoons of tulsi in about 1 ½ to 2 cups of water. Let it boil for about 2-3 minutes and then let it stay. Strain out the leaves and apply the enriched water on your face and neck and especially over your pimples. Let the water stay on your face till it dries. You can use this water any number of times a day, it won’t do any harm, which is perfect if you get one of the random out-of-the-blue pimples on an important day. Tulsi is a great disinfectant. 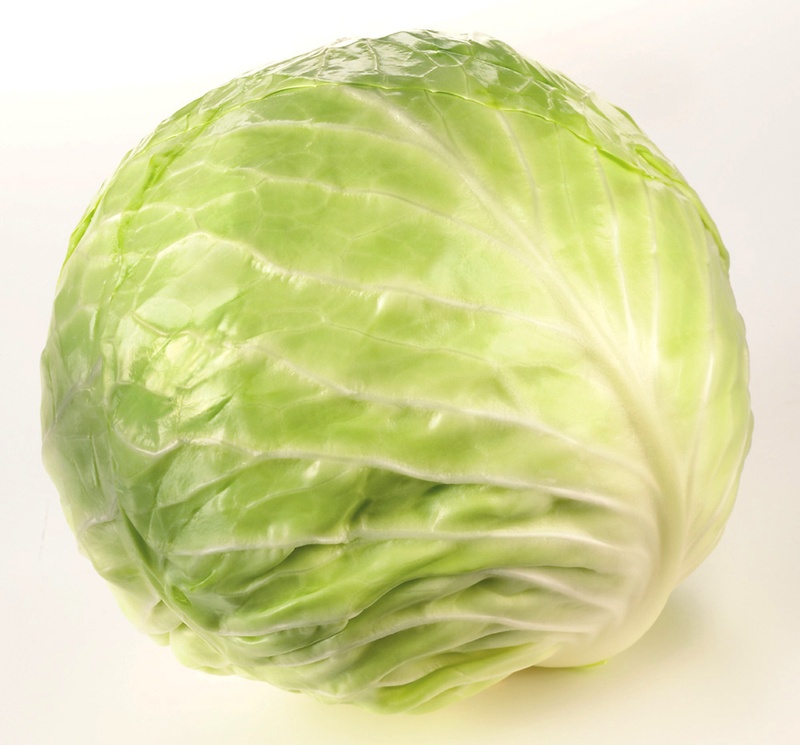 When your mom said cabbage is good for you, she wasn’t lying! Cabbage juice (freshly ground, of course) is very detoxing for your skin. It cools your skin and takes off the excess oil. Just dab it onto your face and let it stay for about 30 minutes. You can repeat this about 2-3 times a week, depending upon how much cabbage you have in your fridge! Another surprising but smelly remedy is garlic. 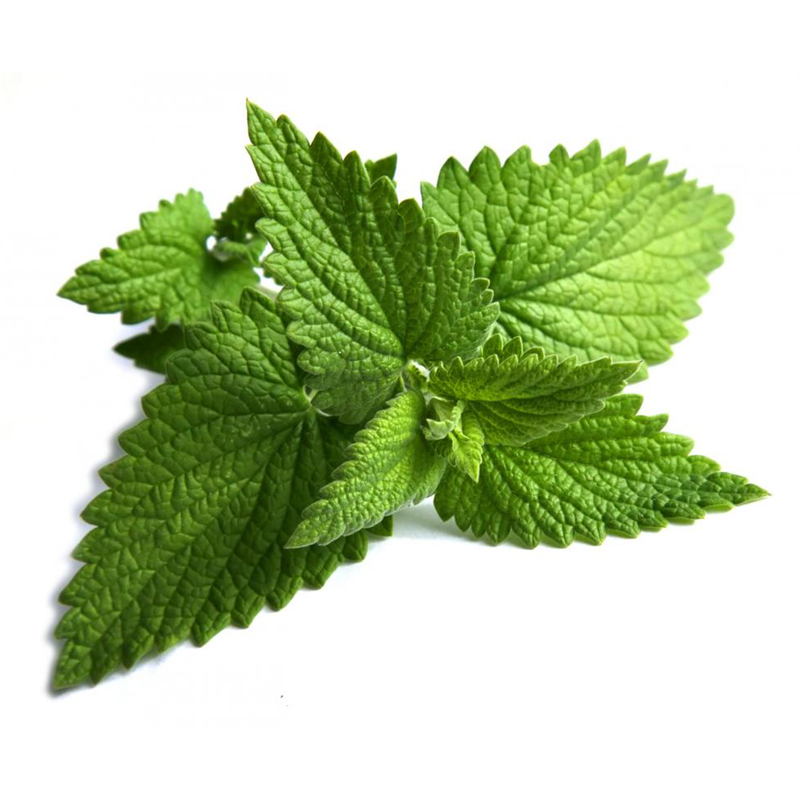 It has many great antiseptic and antioxidant properties that are just what you need to battle your break out. 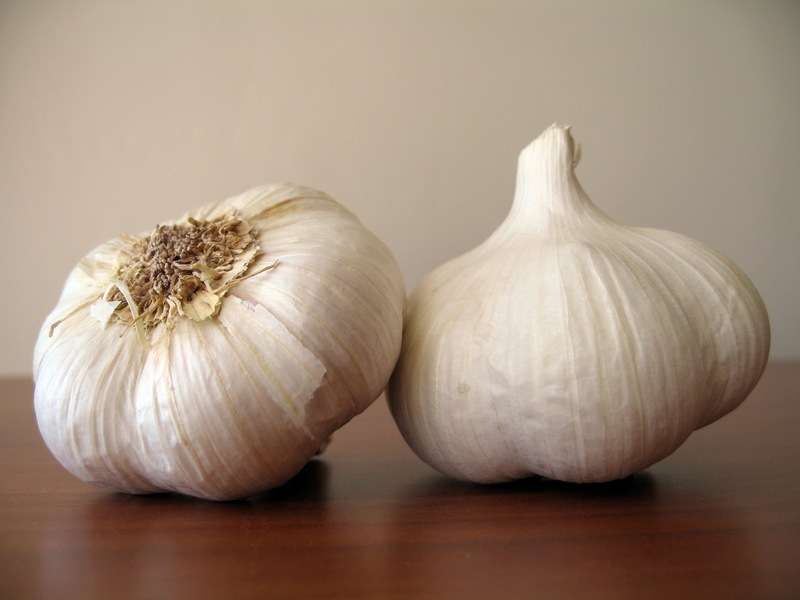 Crush as many garlic cloves as you require into a fine paste and gently rub them on your pimples. This is another one of those treatments which you can repeat as many times as you please. Okay this may sting a bit, but it works wonder for your pimples. Take about two chilli peppers and grind them. Then apply the paste onto your pimples and only your pimples. You can use an earbud, or be really careful with your fingers. Be careful not to go anywhere close to your eyes with this because it WILL sting. Make sure you wash up after, too. 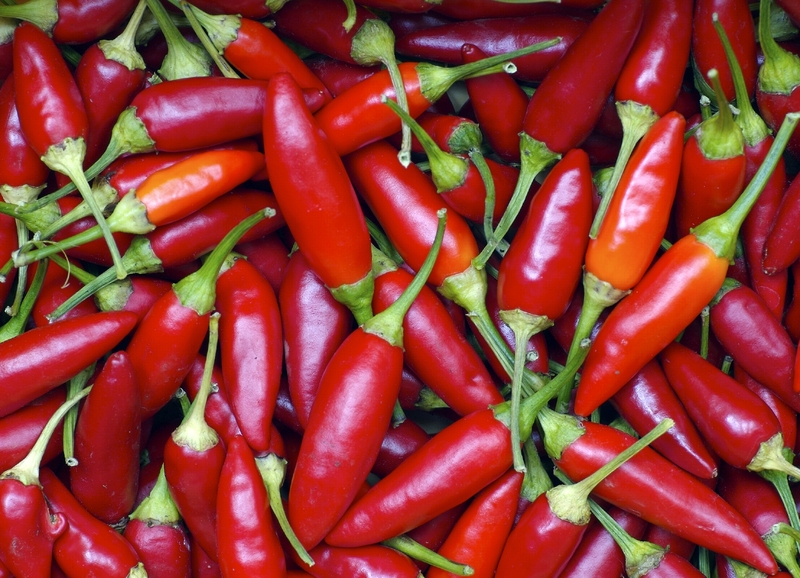 The chilli works on your pimples with its potent vitamin C and really takes the life out of your pimples. Don’t obsess over your pimples. It’s not a disaster if one pops up! Just maintain a healthy diet (no pizzas allowed) and try very, very hard not to pop it. It’s important to identify the cause of the pimples. If your problem is very serious, visit a dermatologist. Tried any of these home remedies? Which one has worked for you?